Nadelmann’s announcement was met with an outpouring of support from members of the cannabis community, many of whom hold Nadelmann in high esteem. 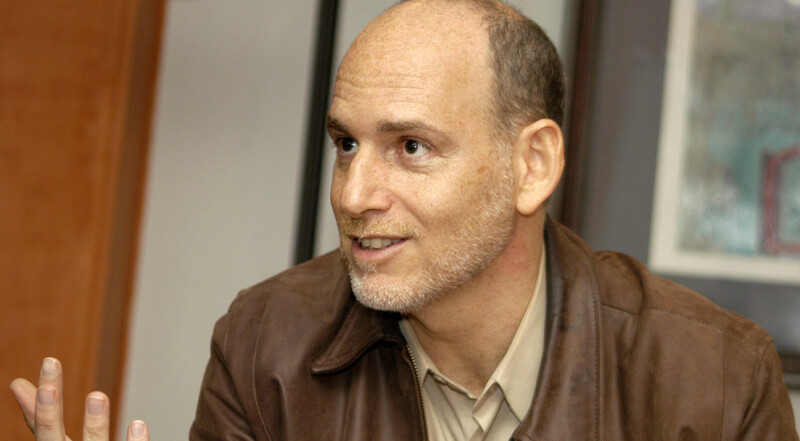 Ethan Nadelmann, the founder and executive director of the advocacy group Drug Policy Alliance (DPA), announced his resignation from the organization in a farewell letter that has rippled through the activist community. Nadelmann, who will be 60 next month, penned an open letter in late January announcing his decision to step down. Nadelmann cited a number of reasons for his departure: he is past the age at which his father died, his feeling that he has already accomplished a great deal, and his thirst for new challenges ahead. I am immensely proud to have played the role I did in the first generation of our movement and to know that there are so many exceptional people who will lead – indeed, are now leading – the second generation. It’s time now for a new person to assume the leadership of the DPA and take this organization and our cause where they need to go. Nadelmann said that he and the chairman of the DPA, Ira Glasser, had set a target date of the end of April for Nadelmann to relinquish his post. At that point, the organization’s former deputy executive director, Derek Hodel, is to serve as the interim executive director until a permanent successor is chosen. In the time since he announced his pending departure, Nadelmann has given more details as to why he decided to leave his position. In an interview with Marijuana Business Daily, Nadelmann said he had been planning the move even before Election Day. At that time, he thought he would be stepping down under a President Hillary Clinton. Though he describes the new president as “the greatest threat to America’s security and democracy and our constitutional values since the Civil War,” he ultimately decided that the election of Donal Trump was not enough for him to alter his decision. My plan is to step fully back, to make room for my successor, but to be available as needed, as an adviser, to help the organization without getting in the way. Anthony Johnson, the director of New Approach Oregon and a longtime cannabis legalization advocate, was unequivocal in his praise for Nadelmann. Everyone involved with any movement today stands upon the shoulders of the giants that came before them. Ethan Nadelmann is undeniably one of the giants of the cannabis legalization movement and the fight to end the greater Drug War. Nadelmann’s departure was also lamented by NORML, which tweeted its thanks for Nadelmann’s years of service to the cause. The DPA itself tweeted out its thanks to Nadelmann for his service to the movement.